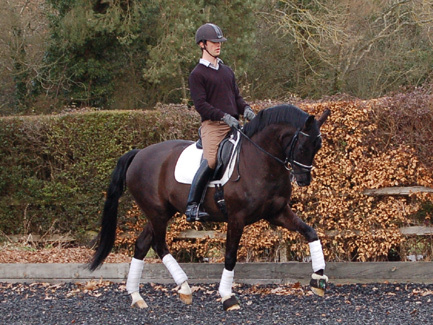 High Performance Dressage, where classical riding and sport join together. Our philosophy is to train and teach horse and rider in the art of dressage. Only with a good understanding of the Scales of Training, you will create a good partnership and ultimately, achieve your goals.